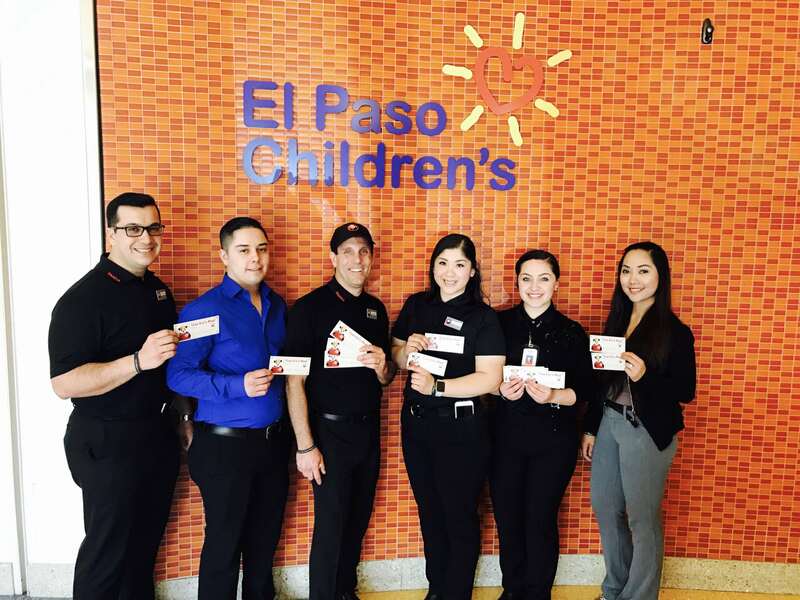 Panda Express Supports CMN and El Paso Children's Year Round! 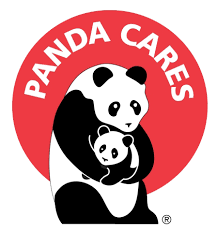 – Panda Restaurant Group, Inc.
Panda Express Supports CMN and El Paso Children's Year Round! Last March during Children’s Miracle Network Hospitals Week, Managers at Panda Express locations such as Panda Express Hawkins, Panda Express at N. Mesa and Panda Express at Joe Battle came to El Paso Children’s Hospital for a tour and delivered free Panda Express Kids’ Meal coupons. Next post: Panda Express gift cards come with fortune cookies!